If weather permits it should be possible to have one tank dive on targets we locate during the morning. 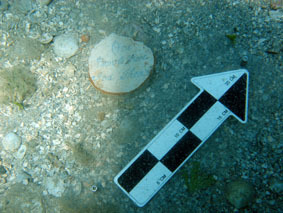 Wreck Two is located amongst sandy/mud bottom in about 13.5 metres depth. Diving computers are required or divers will be limited to BSAC88 Tables. There are not any strong currents and there will not be any over-head local boat traffic. 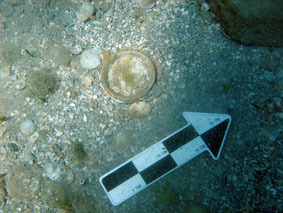 The wreck is situated off shore and there will be a variety of coral life for some areas. As the team is going out to the site each day in local small boats, anyone who suffers from seasickness should bring the usual medication. The average survey day will be motoring at slow speed for the entire morning. Participants will be given a full brief as to the ADMAT Standards of Diving. These are for your own health and safety, and for the enjoyment of all. 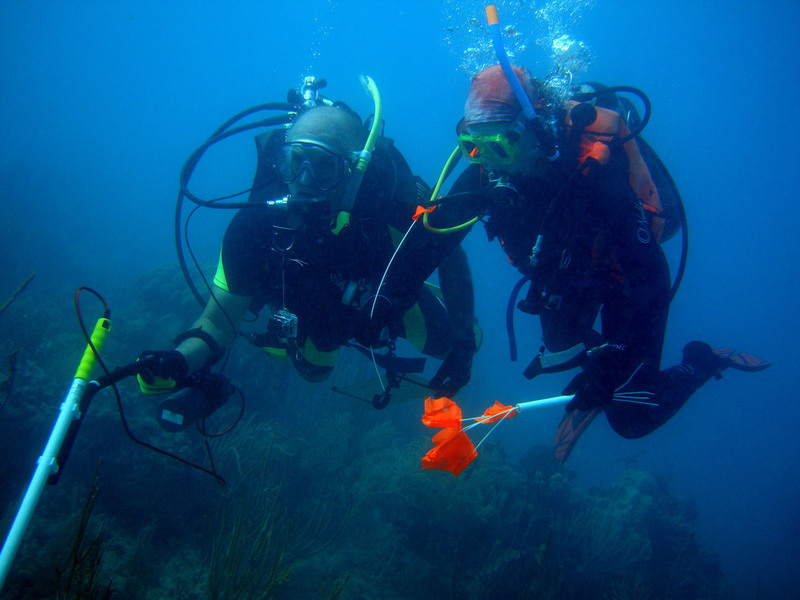 Team Members and students are expected to follow the ADMAT Standards of Diving, as well as the Code of Conduct and Archaeological Protocol. In the unlikely event that a member endangers themselves or others by knowingly diving outside these standards, they may be restricted from further diving or asked to leave the project immediately. Participants will be required to attend a Health and Safety briefing upon arrival, and to comply with it during their stay.